Optimum is more than a cable company, they’re a connections company. And "Let's Connect More" shows customers in the tri-state area just that. Because with Optimum, there are even more ways to access the content we want. 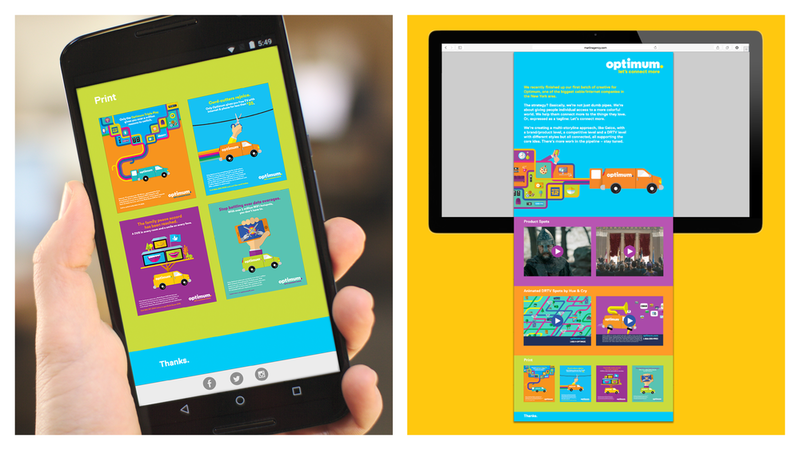 Projects shown include a brand book, a cat cafe case study where a social activation comes to life, out of home billboards, illustrated commercials spots, a range of digital and print ads, as well as a microsite portfolio showcasing the work done for Optimum within the Martin Agency. 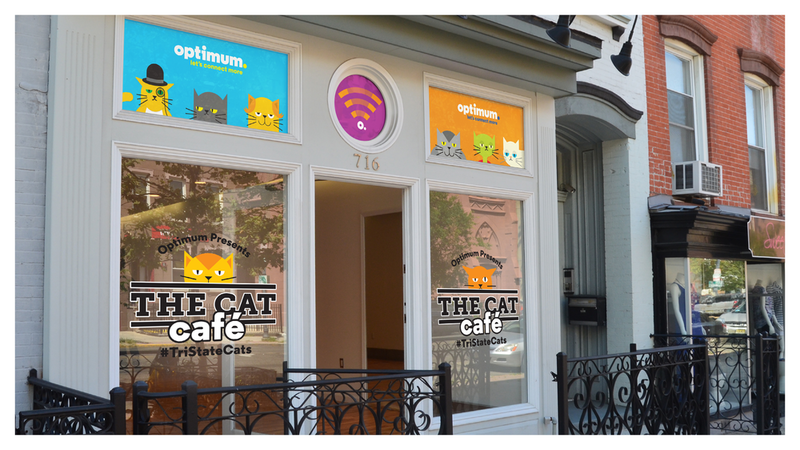 A Cat Café case study.